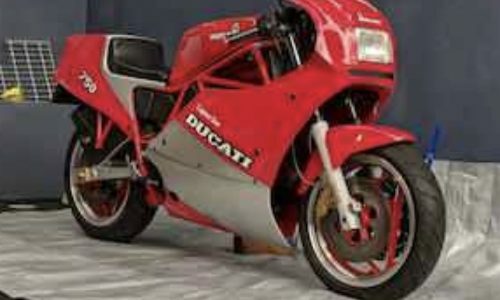 It was one of the most anticipated bike launches ever, in a world before social media it was left to the motorcycle magazines to whip up a frenzy for the ultimate LC. They did their job well, and an icon was born. 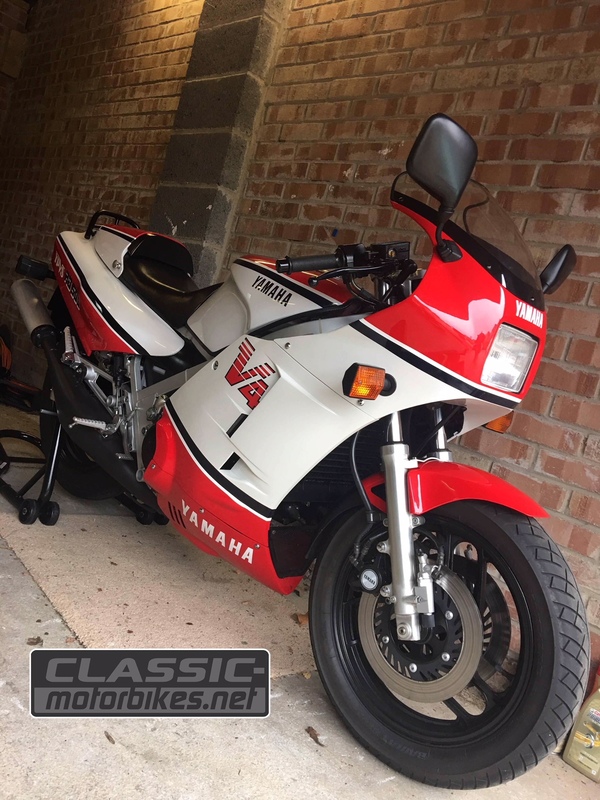 Yamaha were the first manufacturer to go down the GP bike for the road theme. Prices for these 80s poster bikes are on the rise, with not too many left to go around if you want one you’ll need to dig deep. 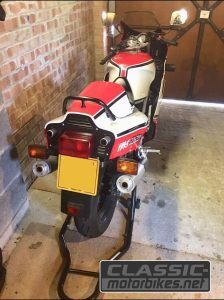 Many of the bikes that are currently for sale are JDM models, easily spotted thanks to their distinctive graphics and alloy frame. 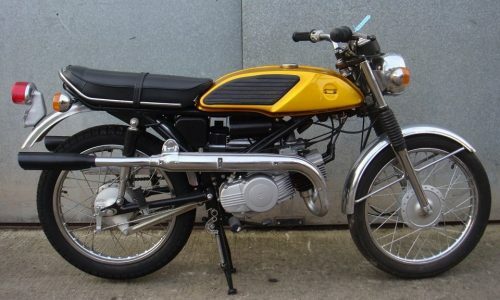 They appear fairly regular for sale, prices are accepted to be lower than a genuine UK supplied bike. These are much rarer, and hardest to find are genuine bikes that haven’t been crashed, repaired, raced or poorly restored. After all, they’re only original once. 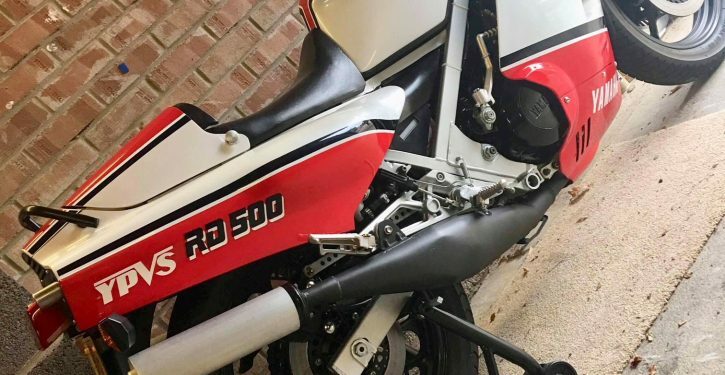 That makes this 1985 RD500LC a rare find. First registered by St Neots Motorcycles in 1985 it stayed with it’s one and only owner until last year. The bike isn’t the result of a restoration, it’s been pampered and well cared for for over 30 years. Everything about it is correct, it’s even got its single seat converter, handbook and toolkit. 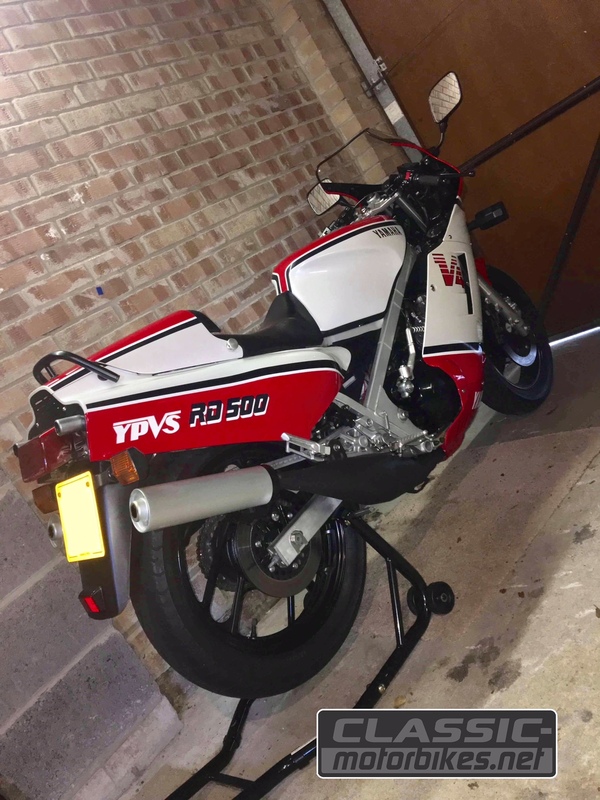 It changed hands last summer and the new keeper was thrilled to own a Yamaha RD500LC once again, he was one of the first people in the UK to own one back in the day. The RD500LC is now showing only 10,500 miles and it’s sadly going back up for sale. The bike is ready to ride or show, yes it’s that perfect! 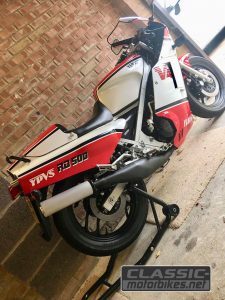 Bikes like this don’t come along too often, if you are serious about owning one of the best RD500LCs that’s left on the planet, then drop us a message and we’ll pass your details on.